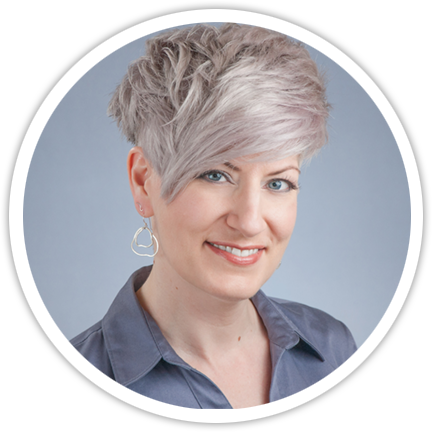 A writer, teacher, mentor, and entrepreneur with expertise in voice discovery, writing coaching, and substantive editing, Maria Ford helps leaders engage with the transformative power of great communication. For 16 years, she owned and operated Kaszas Marketing, leading a team that helped businesses build and maintain effective marketing and communications disciplines. While working closely with leaders and organizations on brand and marketing strategies, Maria witnessed the power that words – the perfect words – can have within organizations.She is an entrepreneur (Phrase Strategy is her third business); an award-winning poet; a coach and teacher; a community leader; editor of numerous books; a former Professor of English and presentation coach. Her formal education includes Honours Master and Bachelor of Arts degrees, both in English Language and Literature, and she pursues ongoing training in verbal and physical presentation.